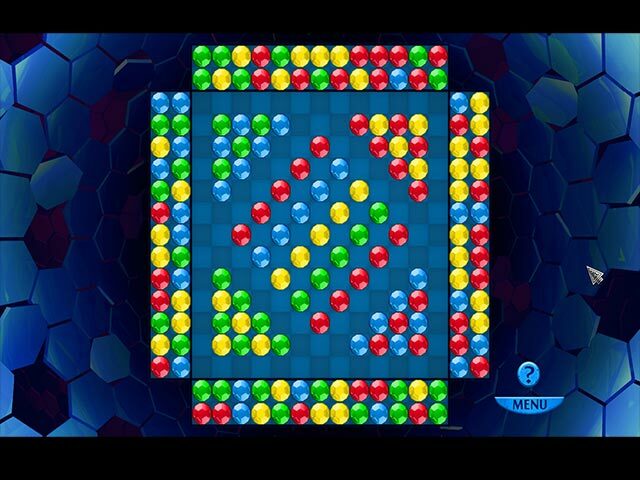 Download Mac ClearIt Game Windows 7 Games! 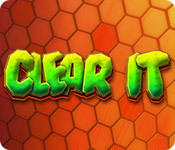 Try ClearIt, an innovative matching game for those looking for a new challenge! 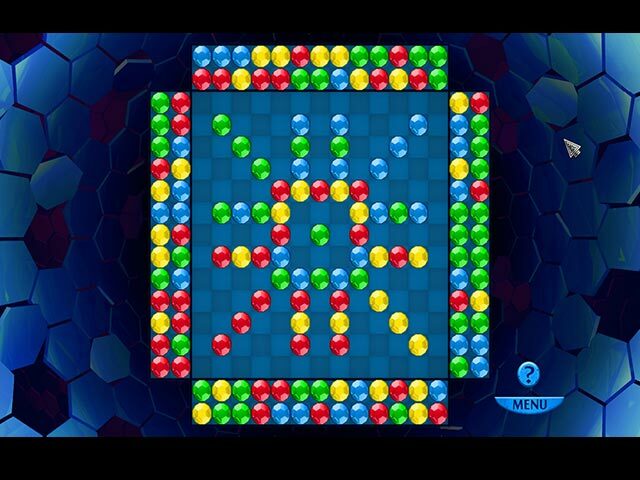 The objective is to clear the balls by shooting them across the level – make a color match and clear the balls. Use bombs and lightning to clear any obstacles you encounter. There are no time limits, so relax and have fun. 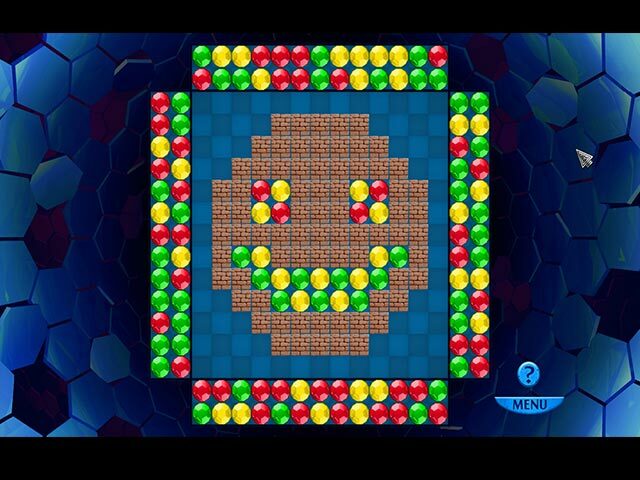 As the levels progress in complexity you'll find many interesting and rewarding challenges to complete.